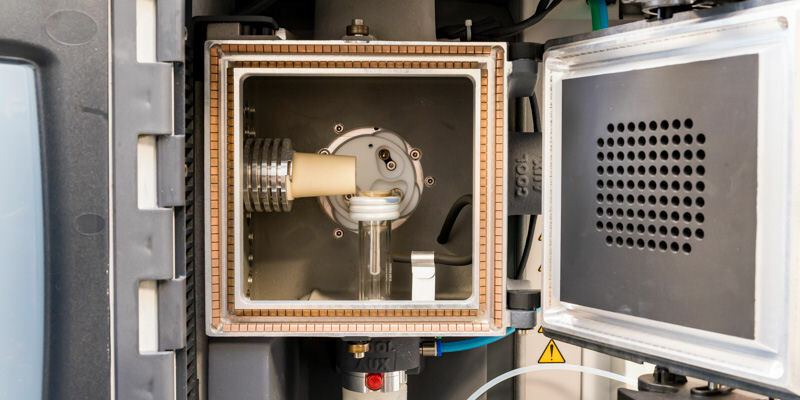 Overview: Inductively Coupled Plasma Mass Spectrometry (ICP-MS) and Optical Emission Spectrometry (ICP-OES) are analytical techniques used to determine elemental concentrations in liquid samples. A Thermo Scientific iCAP 7400 Radial ICP-OES capable of determining concentrations of some elements at µg / L concentrations. ICP-MS and ICP-OES are capable of analysing more than 70 elements and methods have also been developed for a wide range of specific applications either for general or more specialised methods.